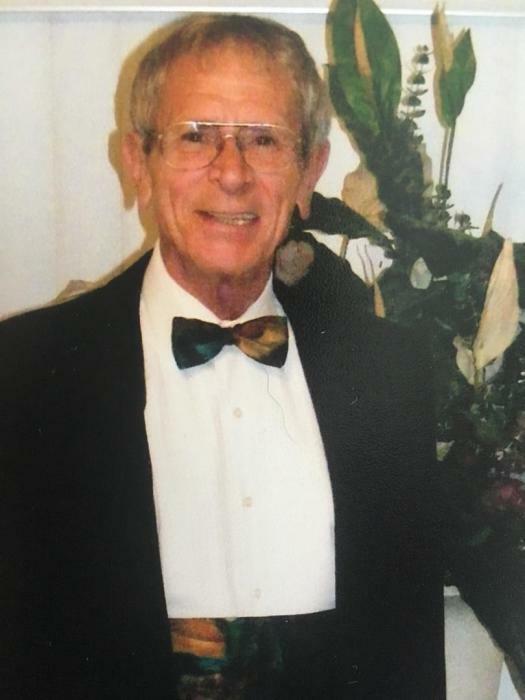 Michael F. Weinkowitz Jr., age 79, of Wilmington, Delaware passed away peacefully on January 30th, 2019 after a courageous battle with Alzheimer's disease. Michael was a graduate of Salesianum High School and pursued his Nursing and Anesthesia degrees from St. Joseph's School of Nursing where he graduated at the top of his class. He worked as a Nurse Anesthetist for over 35 years. Although he routinely held several jobs at a time, the majority of his nursing career was spent at St. Francis Hospital. He had a stellar career with the hospital and those that had the pleasure to work with him knew him to be a highly skilled and hardworking Nurse Anesthetist with an outstanding bedside manner. When he finally retired he managed to combine two of his favorite hobbies: travel and dancing. He spent several years traveling the world as a dance host on various cruise lines. He eventually settled down in warm sunny Florida but would venture back to Delaware several times a year to spend quality time with family and friends. Michael is survived by his former wife Elaine Weinkowitz; his children: son Michael Weinkowitz (Wayne Hamilton), son Dane Weinkowitz and daughter Amy Marie Ottinger (Eric Lewis); sister Theresa Woods (Jack), brothers John and James Weinkowitz; and seven grandchildren: Dawson, Hunter, Julia, Tory, Scott Jr, Alexandra and Mackenzie. He was preceded in death by his parents Michael and Theresa Weinkowitz, his son Scott Weinkowitz, his sister Adele Sugalski, and sister-in-law Phyllis Weinkowitz. A Memorial Mass is being celebrated for Michael on Friday, February 8th, at 11am at St. Anthony of Padua Catholic Church, 901 North DuPont St. Wilmington, DE. 19805 where family and friends may call after 10am. Burial will follow Mass in Cathedral Cemetery.